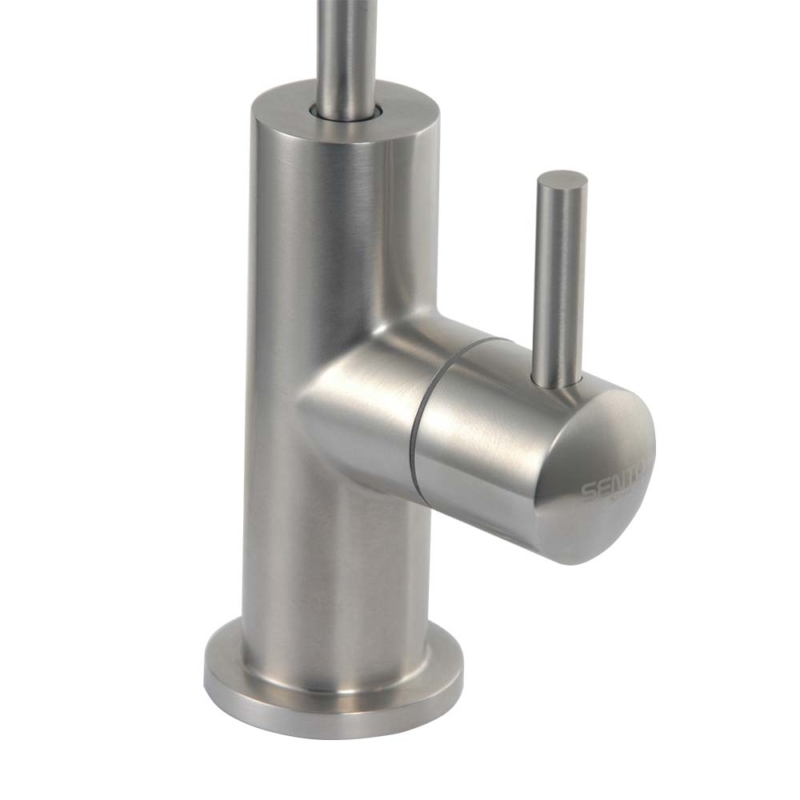 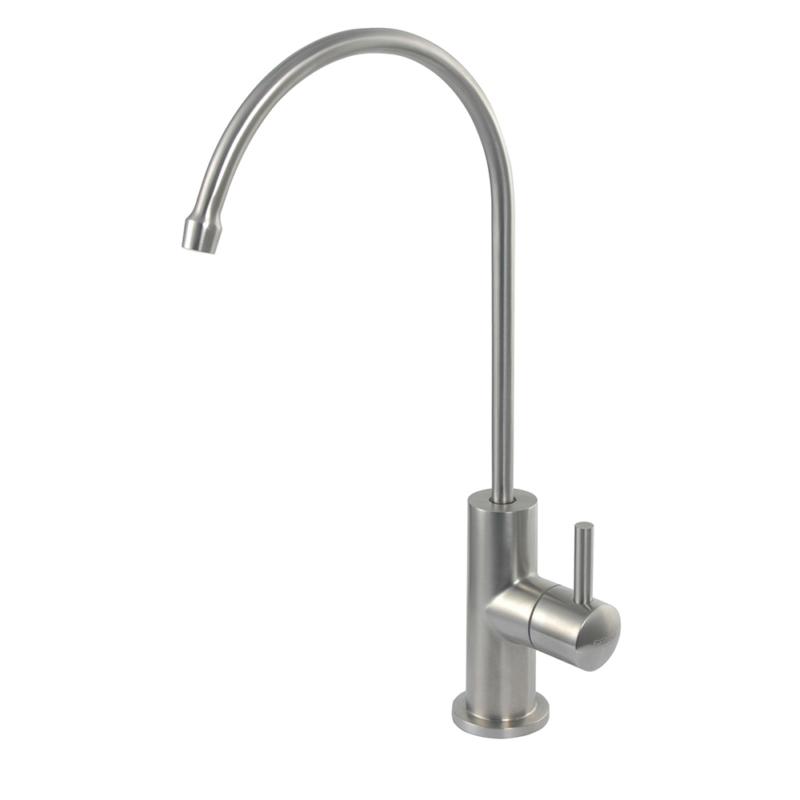 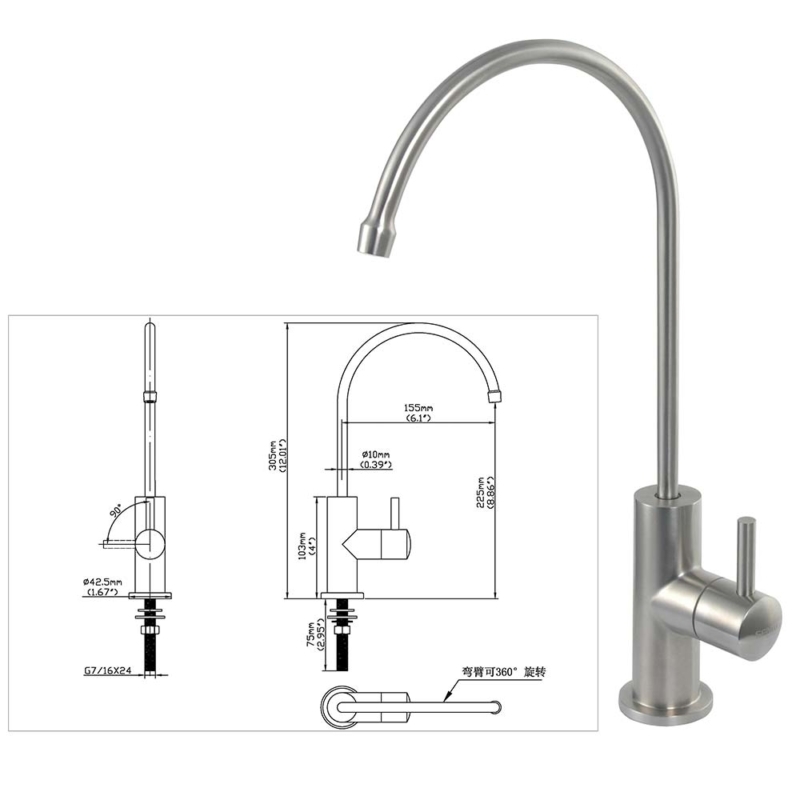 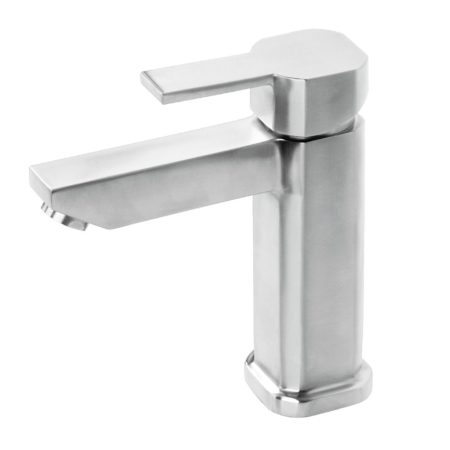 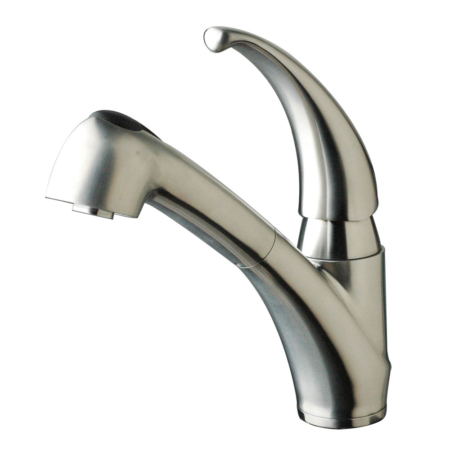 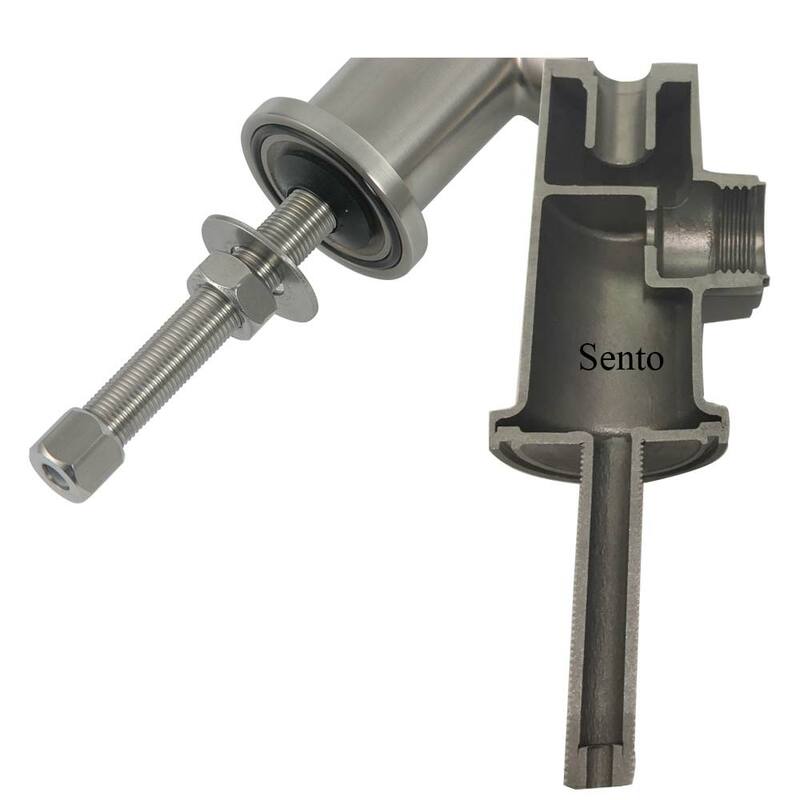 This drinking water tap is made by SUS304 stainless steel. 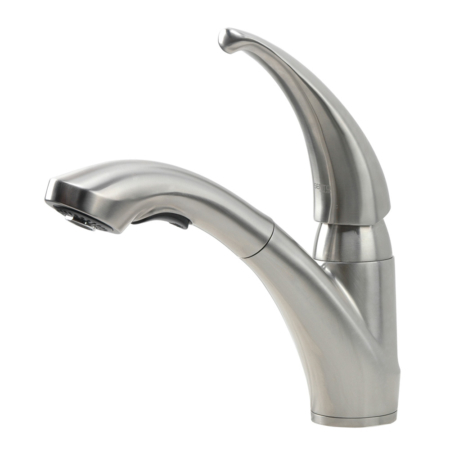 it is the healthiest faucet for drinkable water. 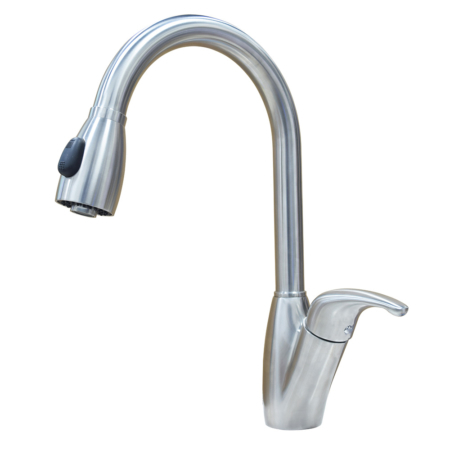 It can be used in most of water purifiers with RO system, UV system ,sparkling water system.